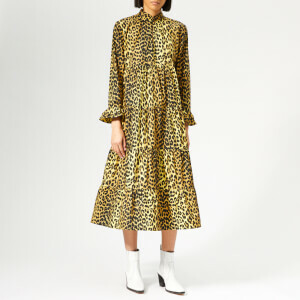 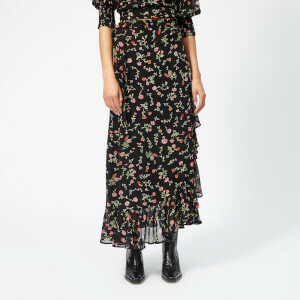 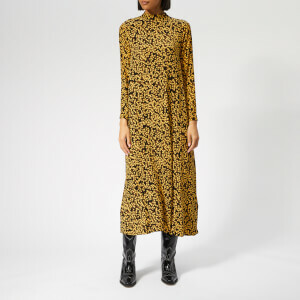 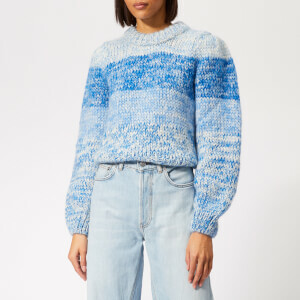 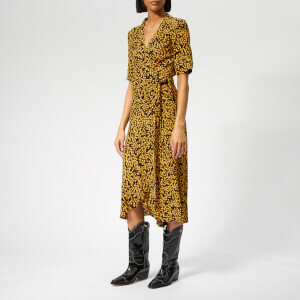 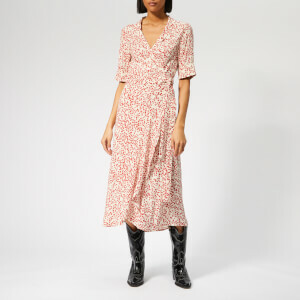 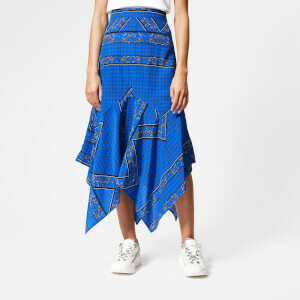 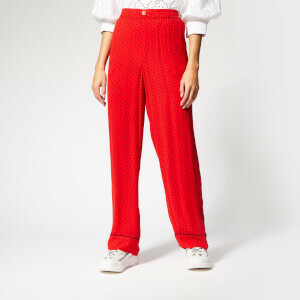 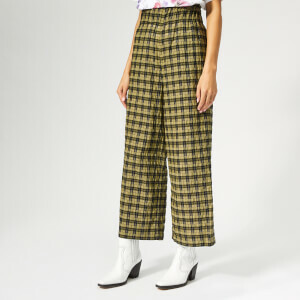 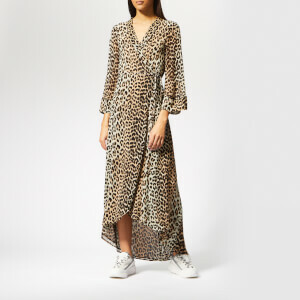 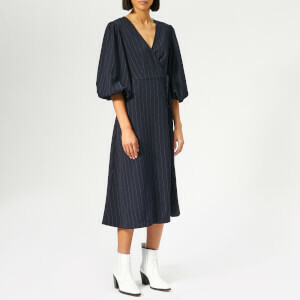 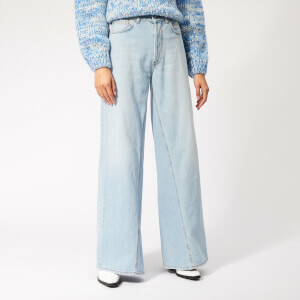 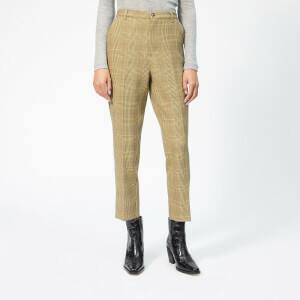 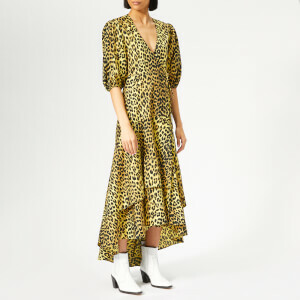 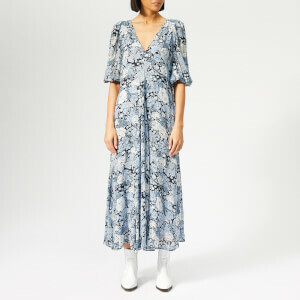 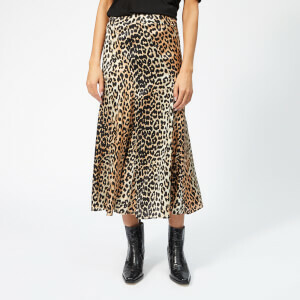 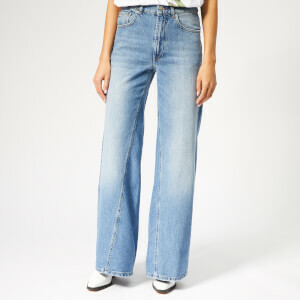 Established in 2000, Danish fashion brand Ganni takes inspiration from the styles of iconic women through the ages, as well as vintage and contemporary designs. 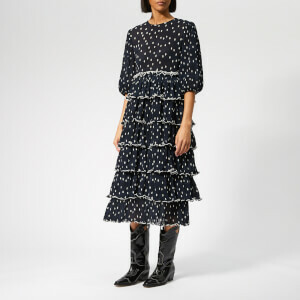 Choosing not to be confined by current trends, Ganni creates unique pieces for the style-obsessed woman that will stand the test of time. 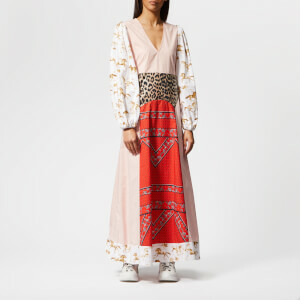 For an insider insight into the brand, read an exclusive interview with Ganni's creative director Ditte Reffstrup here. 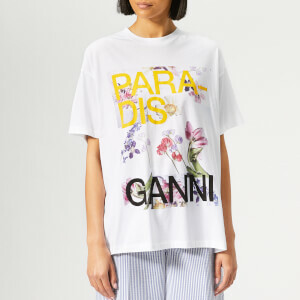 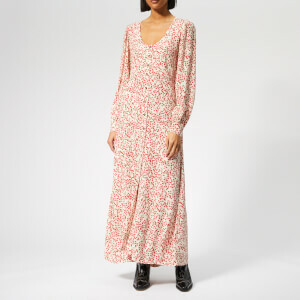 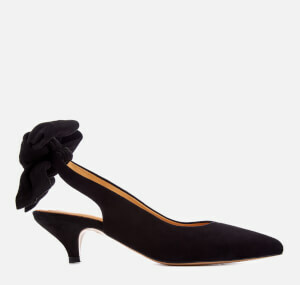 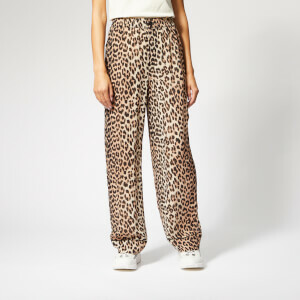 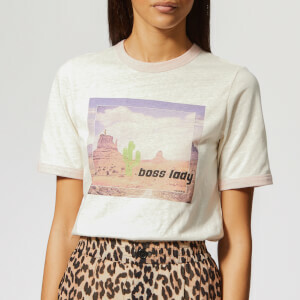 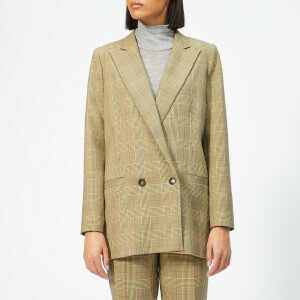 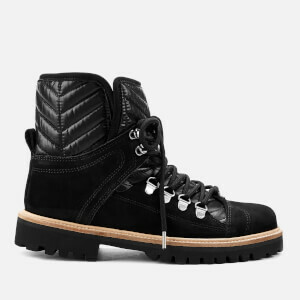 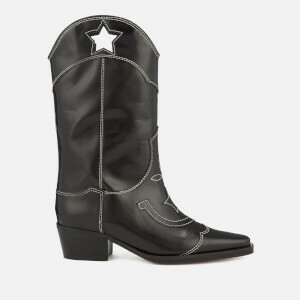 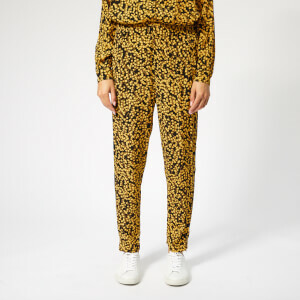 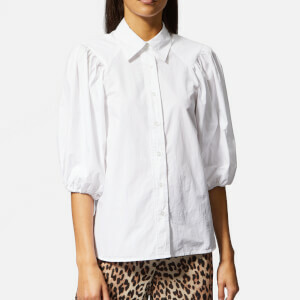 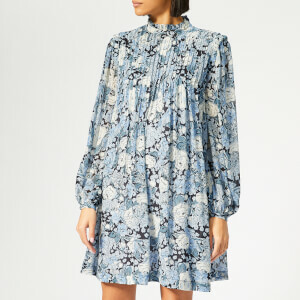 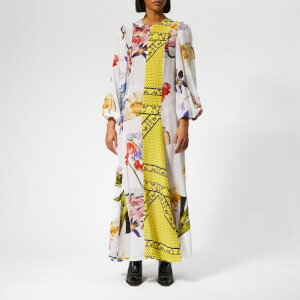 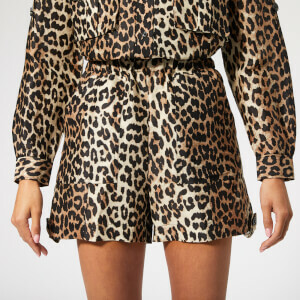 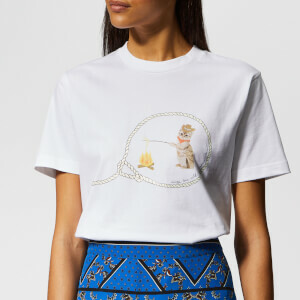 Shop the latest Ganni collection at Coggles with free UK and international delivery available.